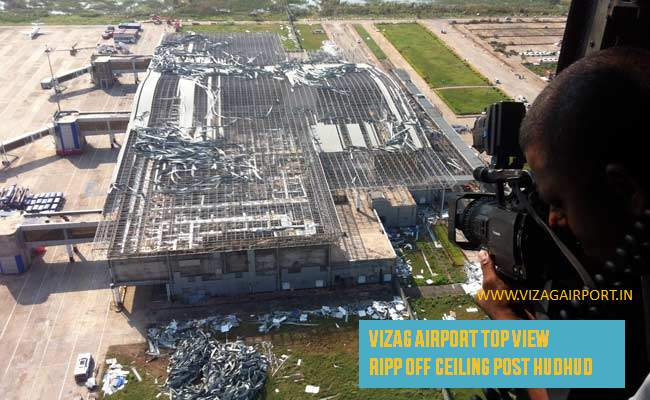 Visakhapatnam Airport is located 7Km from the city centre this airport is the second busiest in Andhra Pradesh and runs domestic services to the major Indian cities such as Delhi (Air India), Chennai, Hyderabad, Kolkata and Mumbai (Jet Airways) and Bangalore and Pune (Kingfisher Airlines). 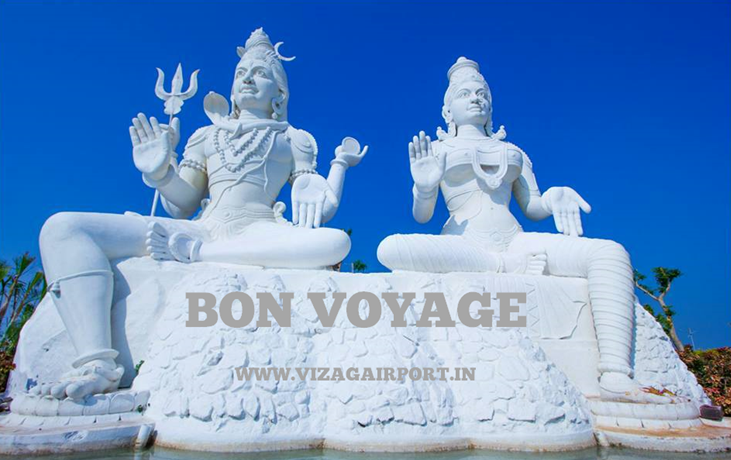 Vizag is the short name for Visakhapatnam which is named after local goddess Visakhi. 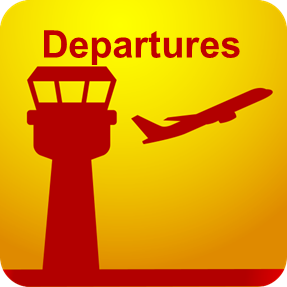 This Includes 20 check-in counters, duty free shops, customs and immigration counters, snack bars, child care centres, and special lounges for VIPs and CIP. 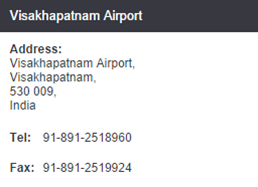 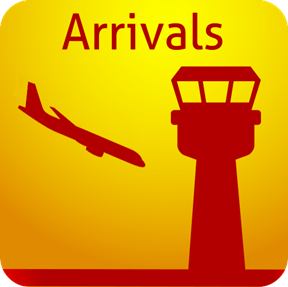 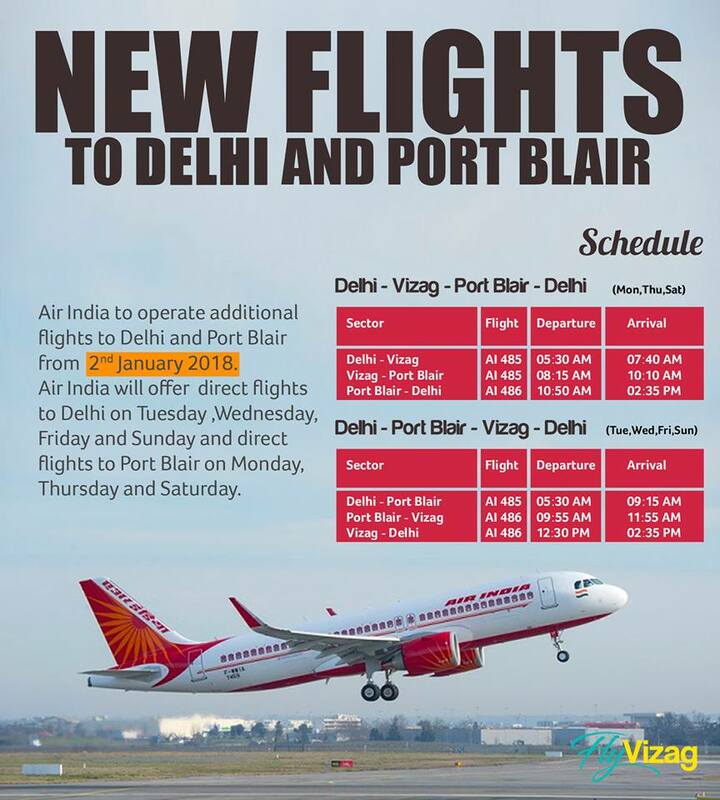 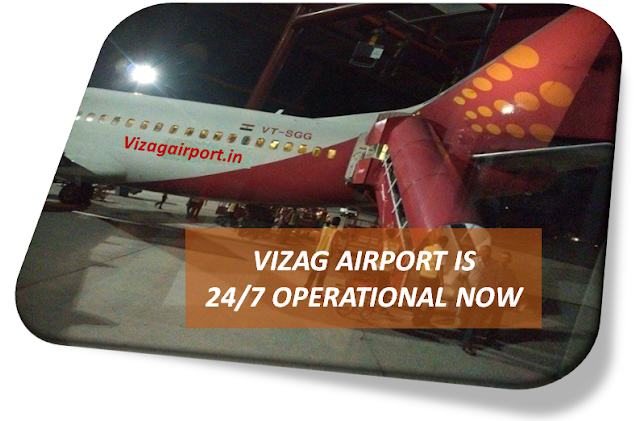 Vizag airport is ranked 13 among India aiports as per AAI.The airport currently functions only between 8 am and 8 pm only. 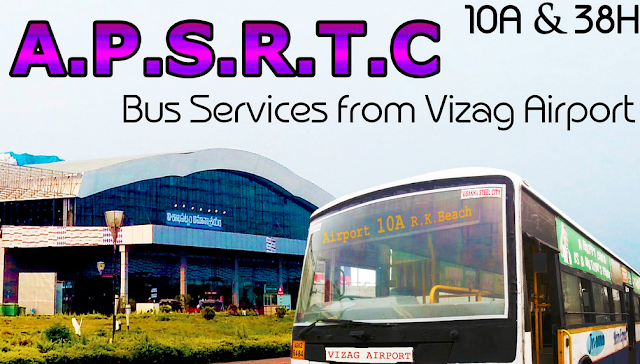 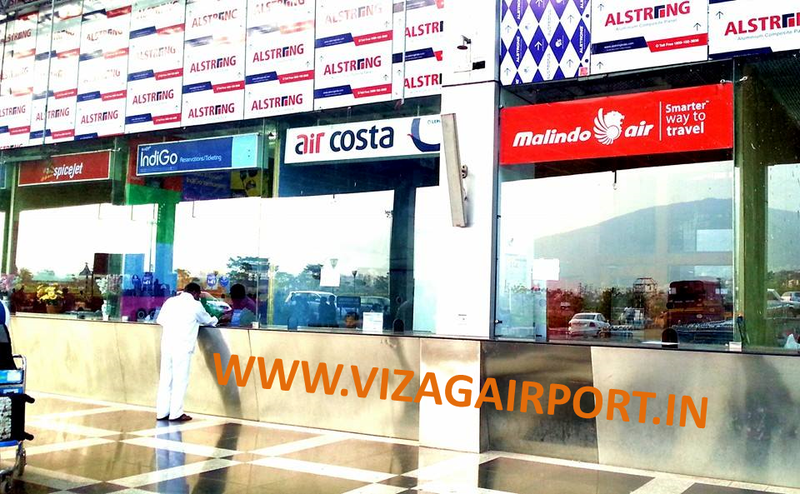 Vizag airport handles 12 domestic services to cater to the needs of north coastal districts of Andhra Pradesh and the neighbouring districts of Orissa and some parts of Chhattisgarh. 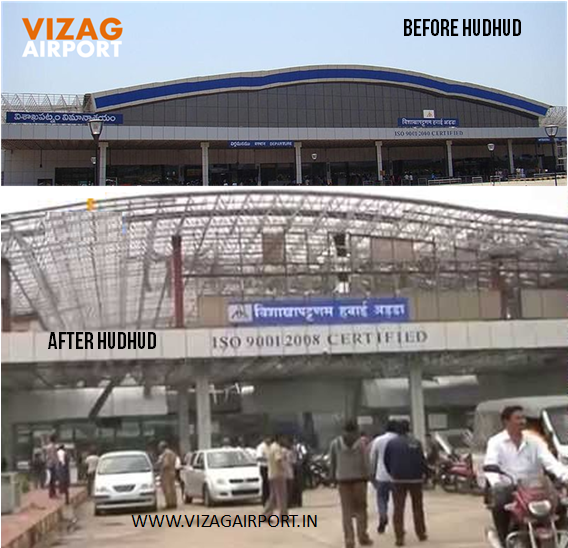 The port city, which has a population of twenty lakh, has been growing rapidly with the influx of IT and industrial honchos setting up shops here. 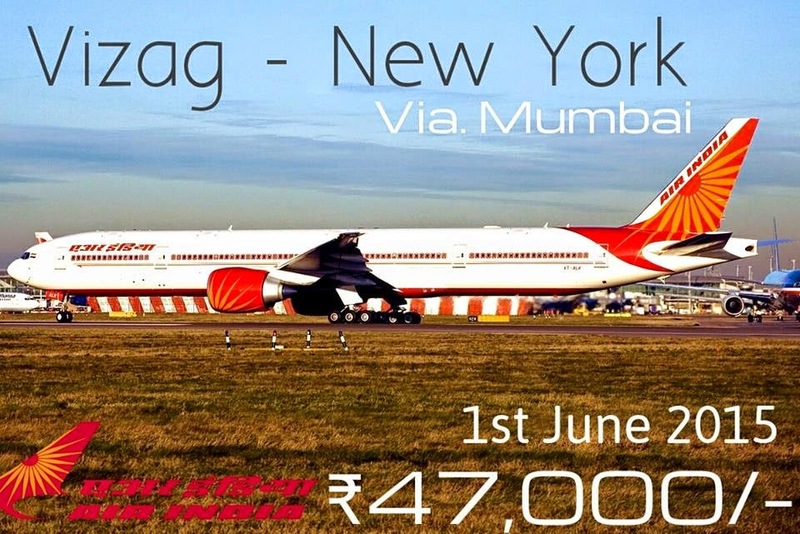 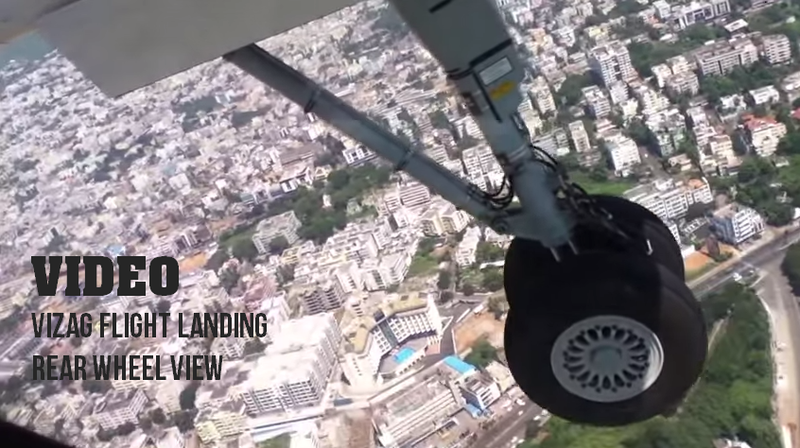 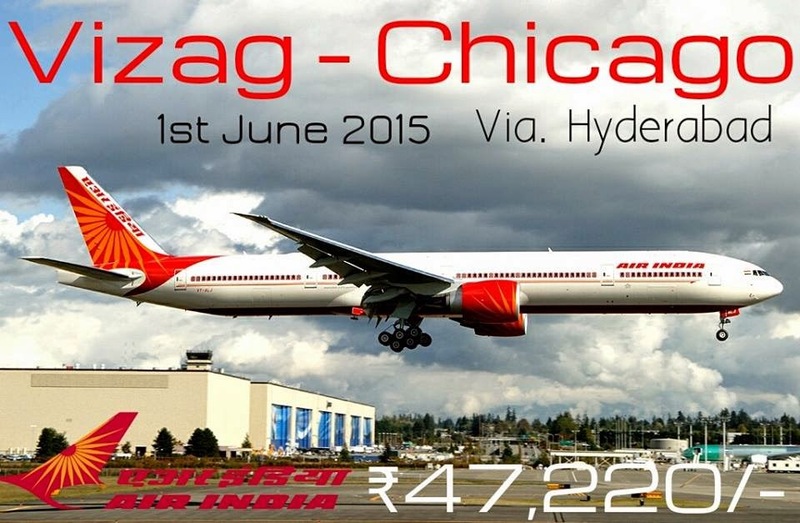 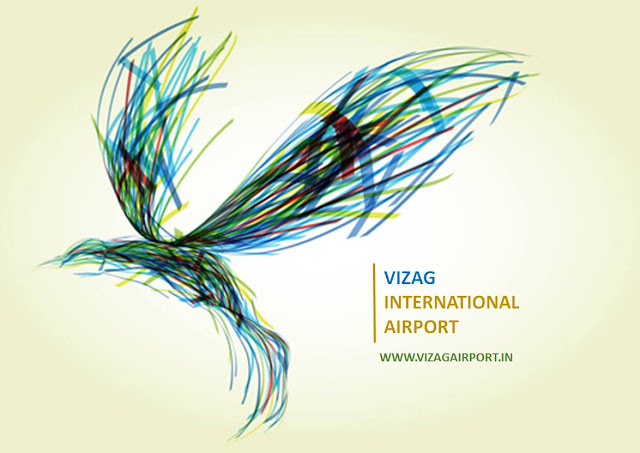 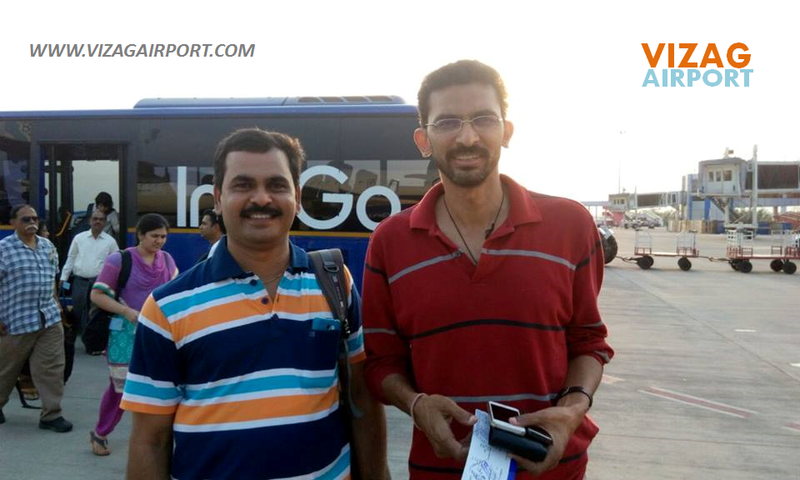 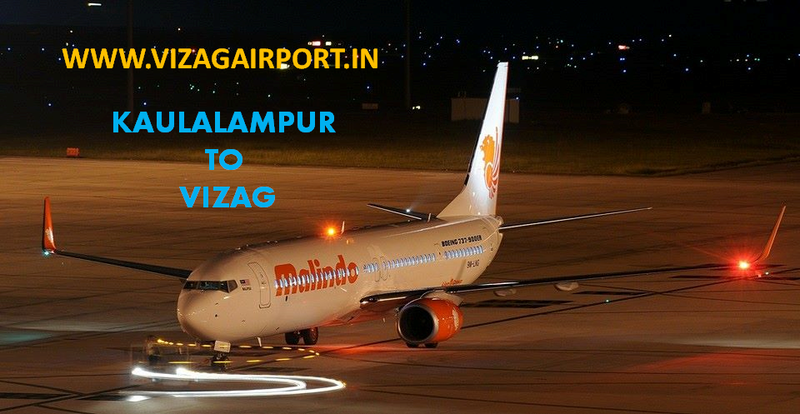 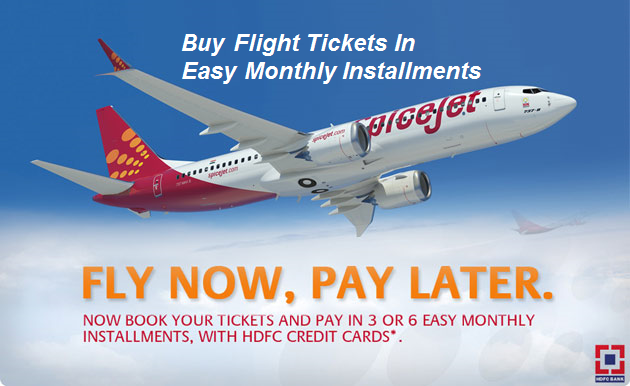 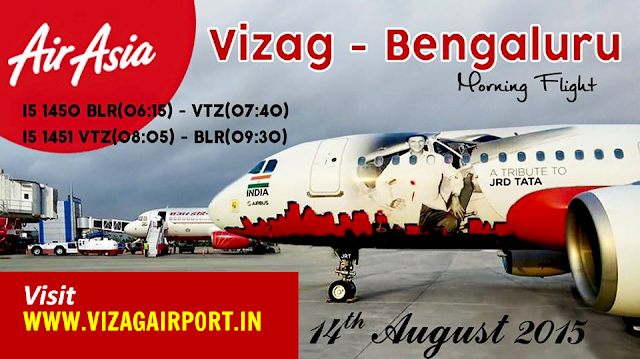 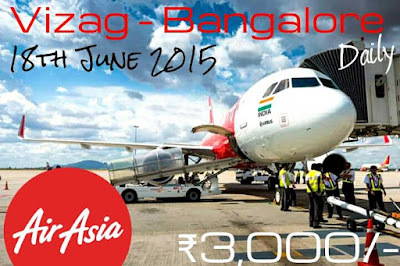 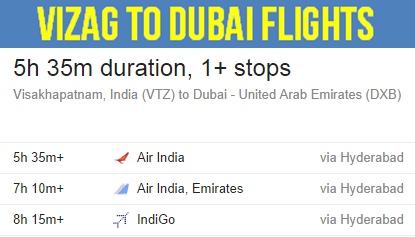 Nearly 7 lakh passengers fly in and fly out of the Vizag airport every year.